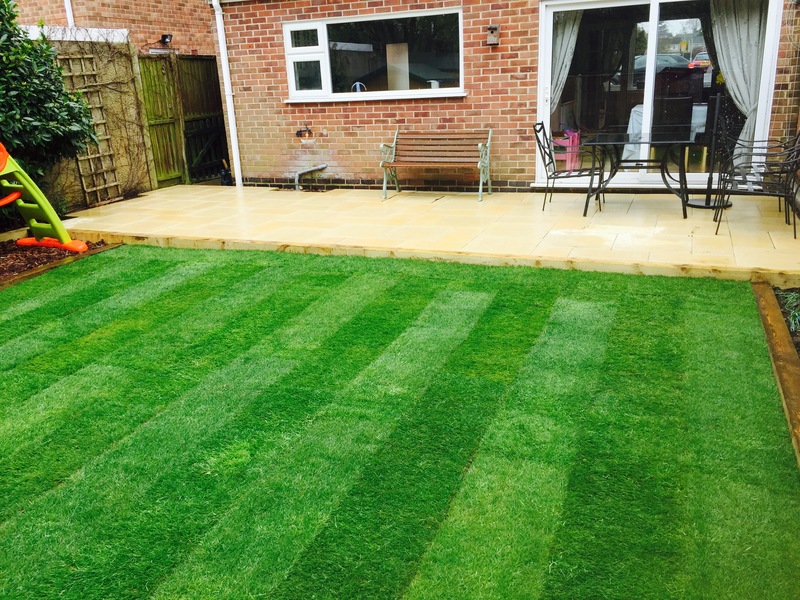 We offer various landscaping services for Leicestershire and the surrounding areas. 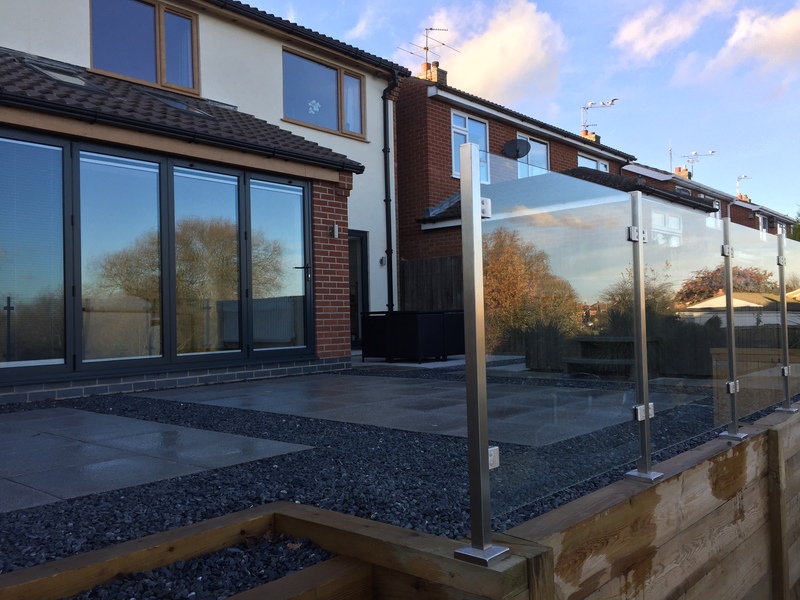 Our skills include Decking, fencing, timber walling, paving, block paving, turfing plus complete garden make overs. Get in touch to day to see what we can do for you. Liam has just finished completing our garden, he’s done a fantastic job from start to finish,nothing was too much trouble. The end result is just what we wanted, he is very professional, reliable and approachable and hard working. We would definitely recommend him to people thinking of having there garden landscaped. L D landscapes recently designed and built a patio area in my garden. I highly recommend using. He was very reliable and organised and the overall job was excellent . Liam teamed up with Ady from A M Garden Design Ltd to landscape our front and back gardens which had been left unattended for 5 years since we moved in. You can see the pictures on A M Garden Design Ltd facebook of the start and finish of the whole job. Liam is a friendly, hard working and skilled landscape gardener. Liam and Ady worked non stop for roughly 3 weeks to transform a basic garden into a very useful practical garden for our children to play and allow us to plant and nurture the garden borders. Fantastic result, completed on time and in budget. Liam and Ady's work is clean, efficient and tidy, and they are very considerate to neighbours shared drives. Come highly recommended. 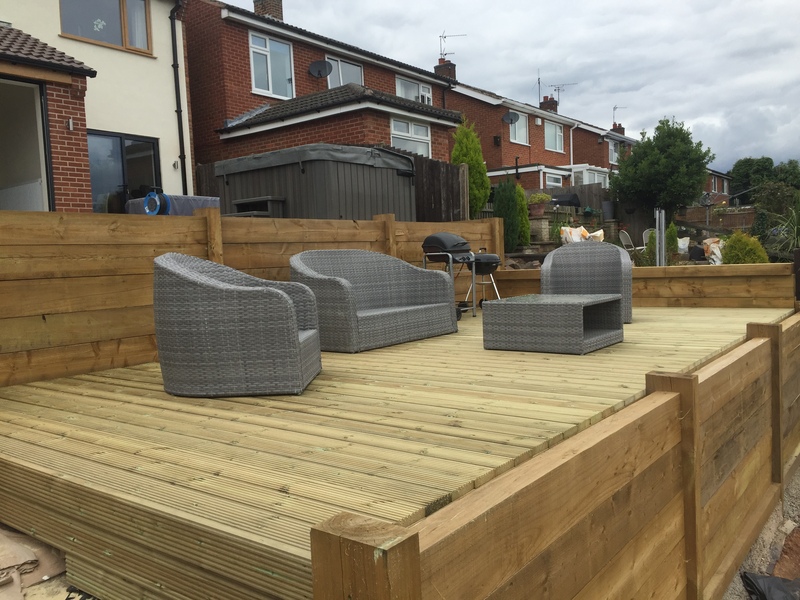 L.D carried out work at my property last summer we were really pleased with the service and the finish of our decking and planting areas would highly recommend. Provided some extremely good hard landscaping for me at The Rutland & Derby Arms in Leicester. Very reliable firm. Highly Recommended. Director - Beautiful Pubs.